After three months of work, Windsor has a new sport bar in Gateway Plaza on Dougall Avenue. 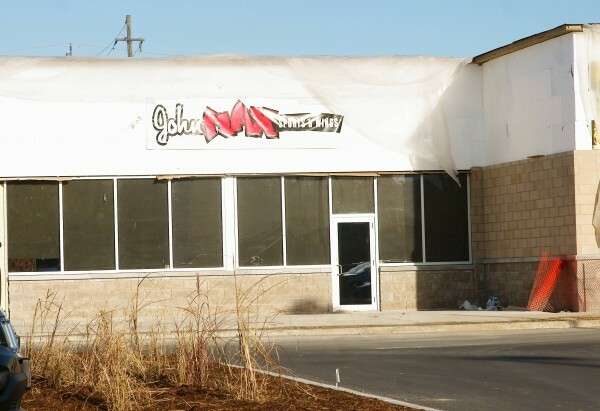 John Max Sports & Wings has opened its doors to cater to the sports-crowd in Windsor. The new pub features a 200-seat restaurant and a seasonal patio, several plazma screens and is located at the site of the former Cramdon’s Tap and Eatery (which moved north along Dougall).